Welcome to Chalmers Community Services Centre! Welcome to Chalmers Community Services Centre (CCSC)! Whether you are in need or wish to give back to your community, you’ve come to the right place. 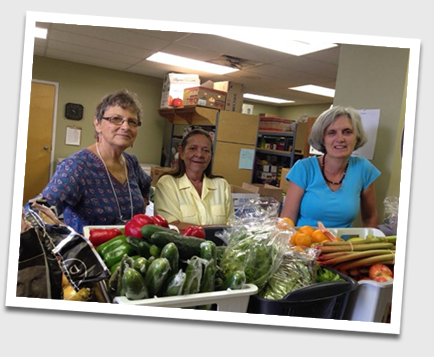 CCSC offers food, clothing, diapers, bedding, sundry household items and mending to vulnerable and marginalized people in our community. We collaborate with other organizations to work on the larger issue of poverty that leads people to need our services. “ ” I love the woman that checks us in! She is a warm and loving human being!! !